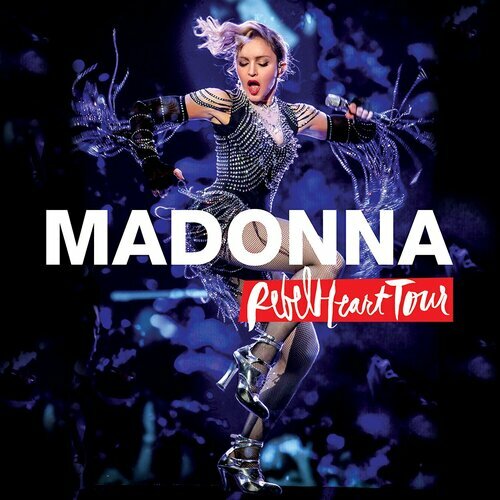 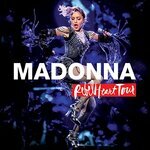 After several monthes to wait for it, the Rebel Heart Tour DVD/CD/Blu-Ray will be released Sept. 15th 2017 ! You can now start preordering yours ! Madonna's "Rebel Heart Tour" becomes available on Blu-ray, DVD, and CD. 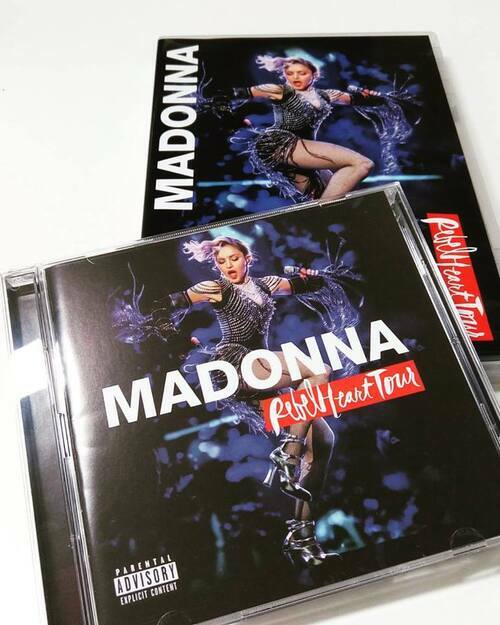 Among them, the Blu-ray and DVD editions come with a Japan exclusive bonus track, "Take A Bow."